First pic of Normandy WW2. A Spitfire Mk IX on a normandy advanced aerodrom, build with STM cover. Seconds before crash landing at new airfield. Have a nice weekend with DCS! New Racoon pics of Spitfire MkIX and Normandy Theater. Racoon talk the HDR is near to integrate on DCS: W.
Does that go for modules? I thought preorders are generally 1-2 months ahead of release. Right. Plus you will see a lot of screens and trailers about the same time. Working hard... even burning sometimes. Still have a lot of things to do! HDR is coming... and it looks amazing already! 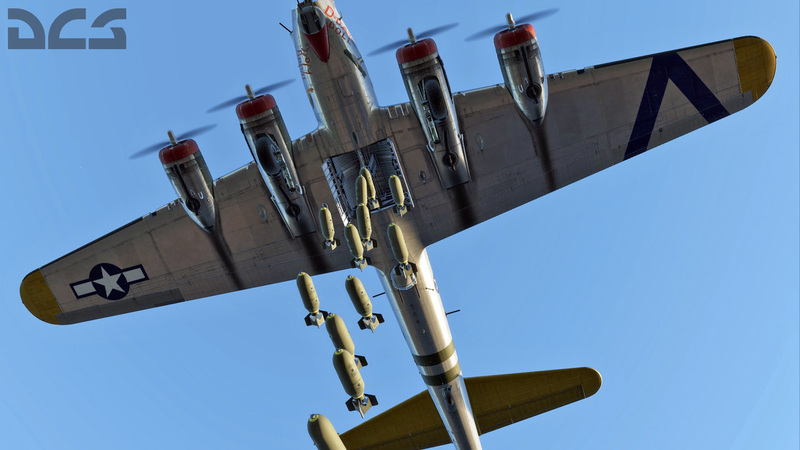 New Racoon pic show HDR v2 on WW2, interesting light effects and shadow trees, that is not the final version. Actually something like this: in the light of dying sun. from a question about of AI units on WW2, Racoon show a Tiger II tank and get info about future news about them. Spoiler of upcoming news (but not this Friday). As example of new units quality. 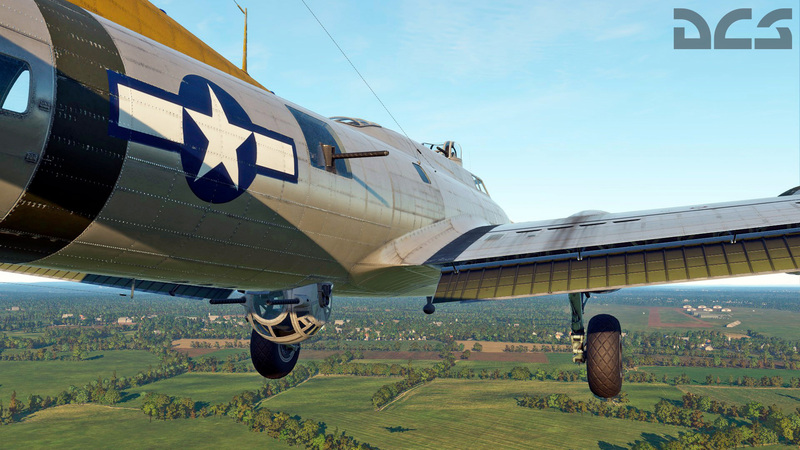 Racoon (Normandy WW2 team) search info about base radio communications from allied and Germans, with procedures, pyrotechnics, lights, brevity code and more to build realistic aerial base operations on WW2. 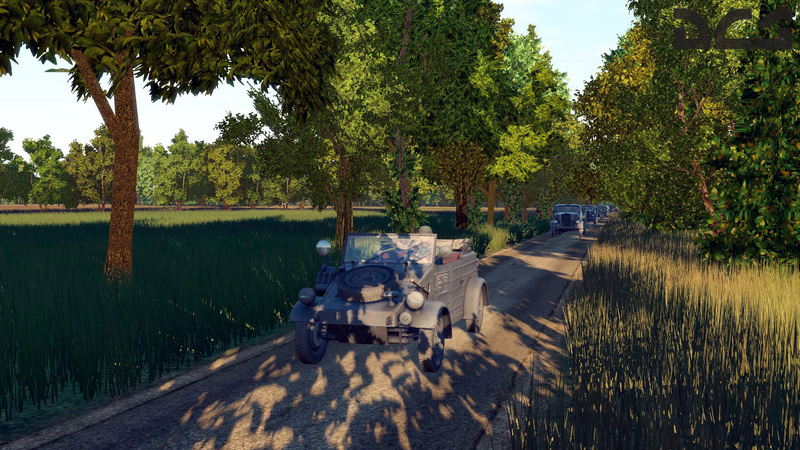 An early, work-in-progress image from the Normandy map. I do understand importance of a trains for WWII scenarios. 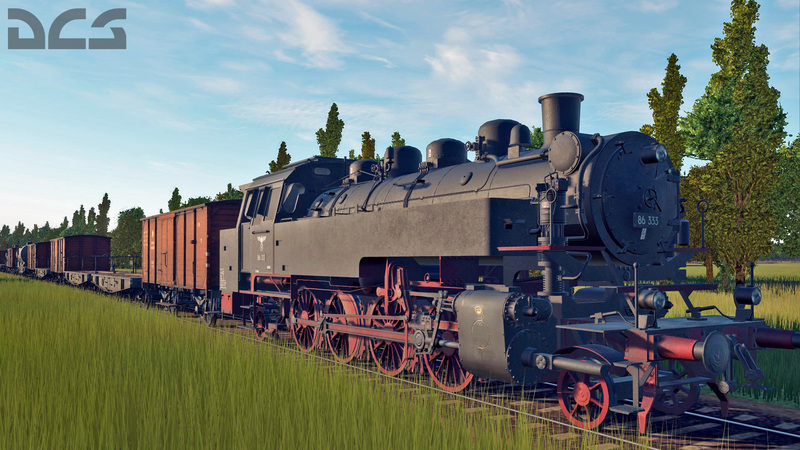 We have all major railroads in the Normandy map now. 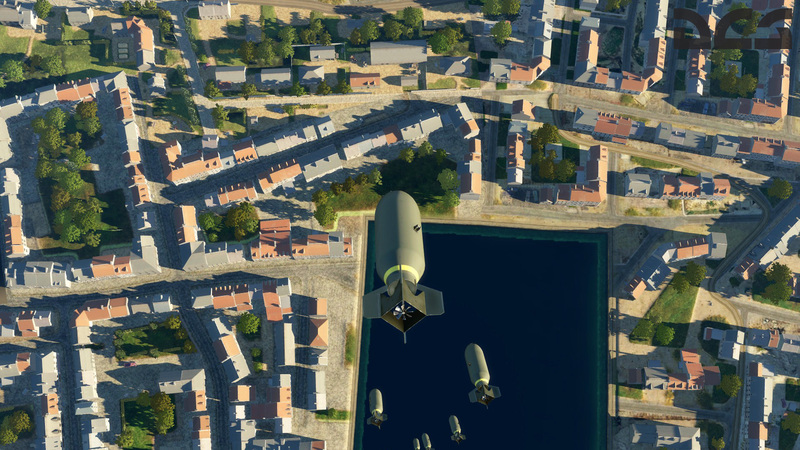 Big problem is that trains in DCS aren't objects for mission makers. So we should create this feature for sure. - train as a transportation unit for warehouse-airfield supply system. It takes time to make any of them. Not bad if can improve a truck logistic system to improve WW2 and others war sceneries. Racoon, Normady WW2 member.... incoming news about WW2. 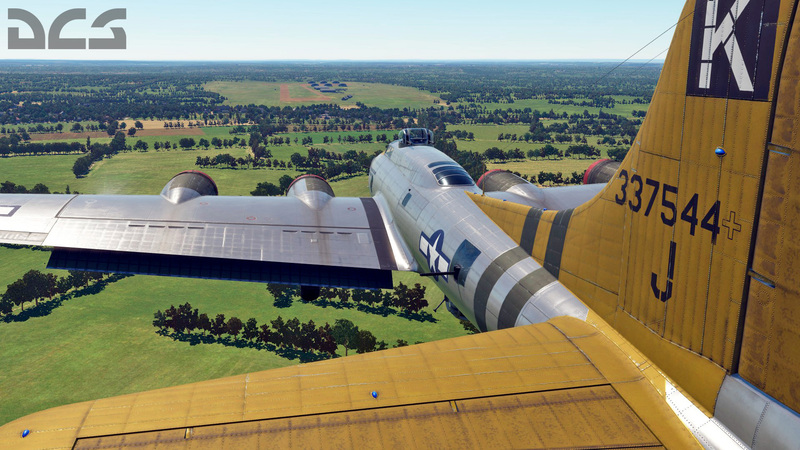 Racoon (WW2 ED team) show WW2 Normandy map extension to South England, and new airbases.